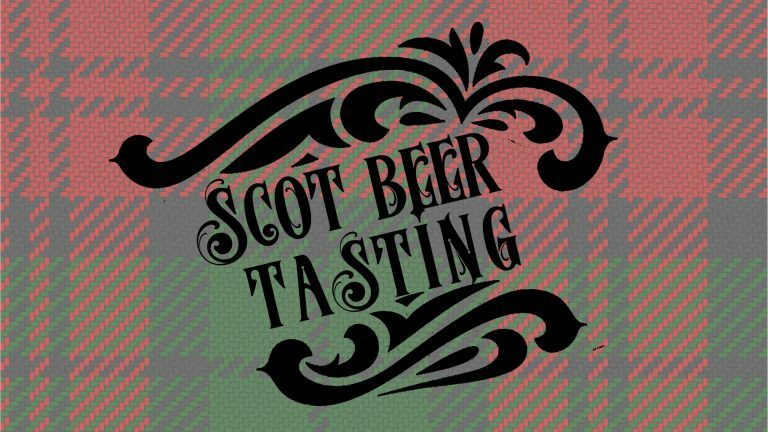 Enjoy a Scottish dinner and beers from Brüeprint and other local breweries. Homebrewer? Bring some to share!